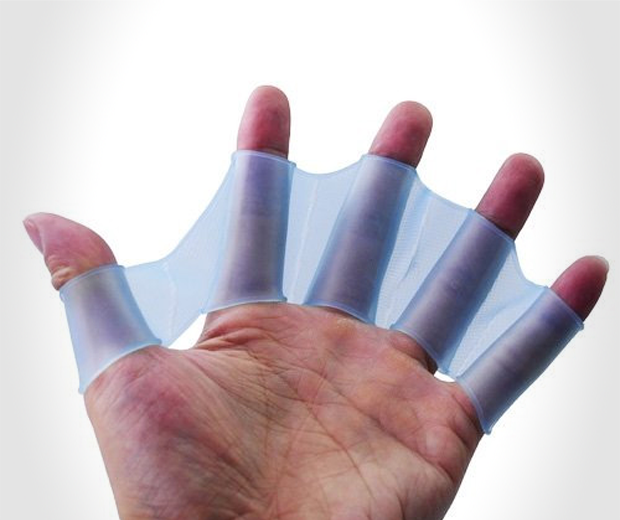 Those lucky enough to be born in America’s Deep South or in an isolated British village won’t need these Silicone Swimming Fingers, as your hands and feet are probably webbed already you genetically astonishing freak. 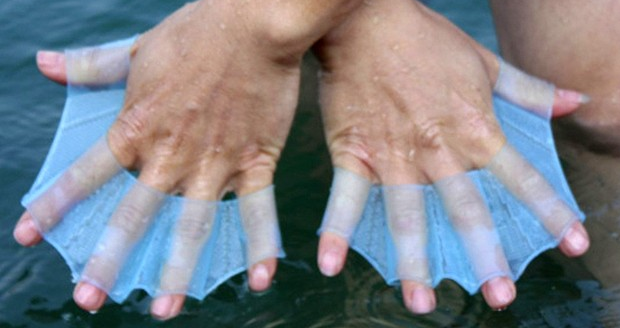 However, if your parents weren’t brother and sister then these nifty fish-mits might come in handy the next time you’re swimming away from sharks. 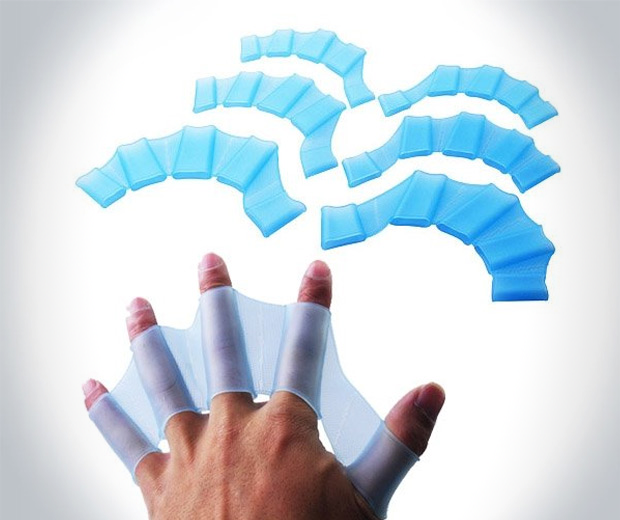 Coming in small, medium and large, these swimming fingers are lightweight and small enough to allow your hands extra flexibility – thus enabling you to strangle sea creatures at your leisure and then make a swift getaway. 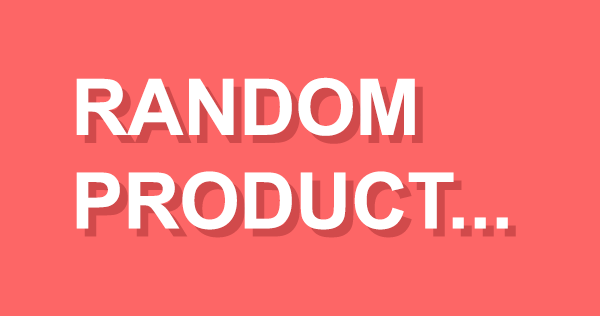 Neato.